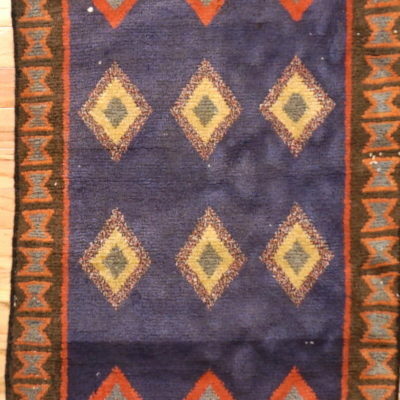 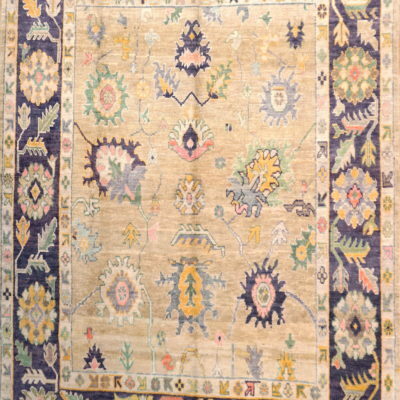 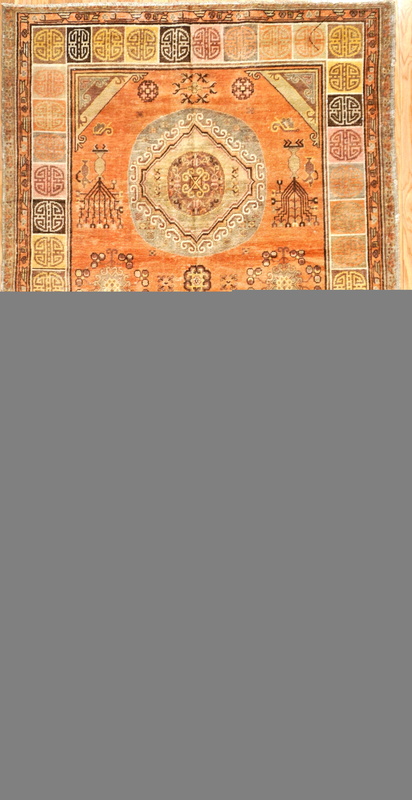 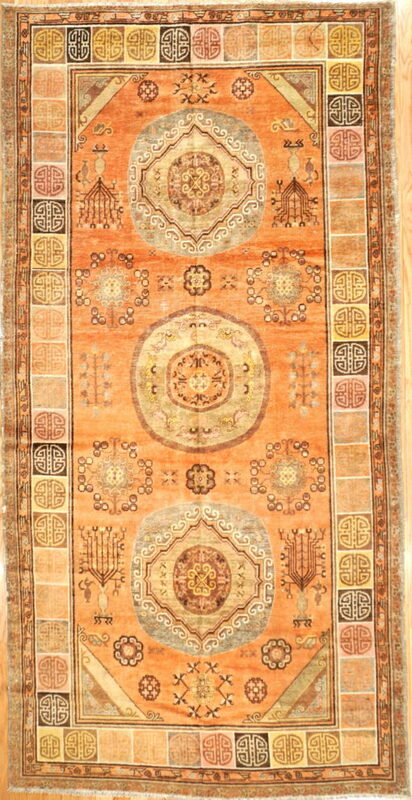 This is a well balanced and outstanding antique hand-knotted Khotan rug. 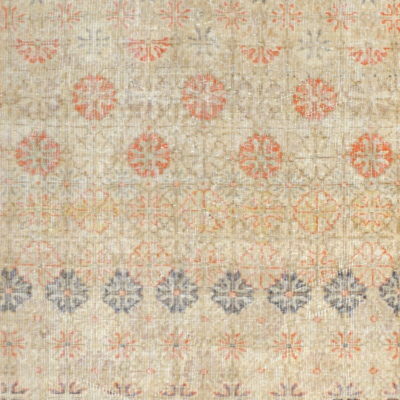 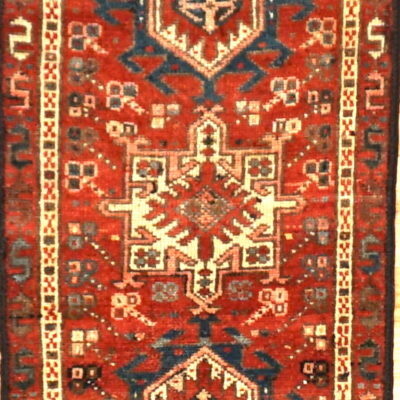 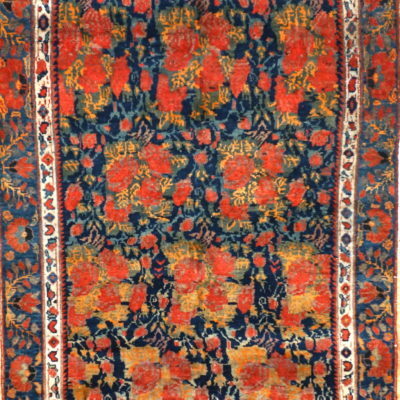 The rug is handmade with wool and natural dyes. 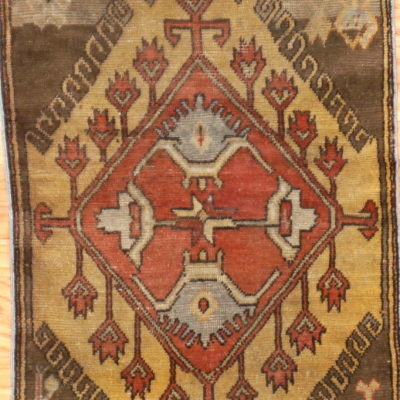 It is in great condition.